At Greater Southern Traders, we have a full range of new and used industrial loaders for sale, designed to not only help you get things done, but to help you get things done right. 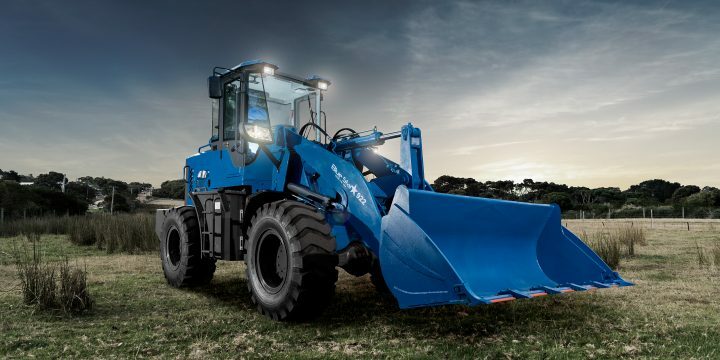 Whether it’s for large scale agricultural projects, construction and mining, or hobby farming on a small block, you’ll find a safe and stable industrial loader tractor to suit your needs. 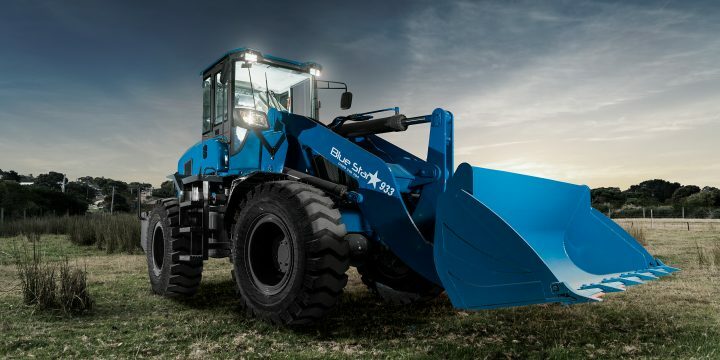 We’re proud to stock some of the latest loaders on the market, including a range of new and used widely sought-after Bluestar loaders. 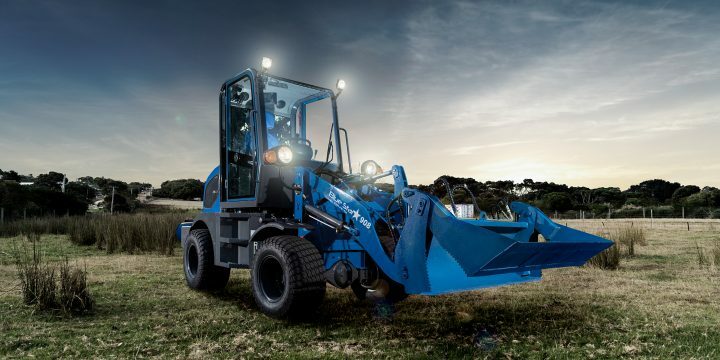 What’s great about Bluestar loaders are that they are compliant with Australian standards and come with ROPS & FOPS to ensure your safety, and the safety of your property. These tough and versatile loaders can also be road registered, to ensure easy transport between properties. If you’re looking for a specific make and model to suit your needs, just ask. Our staff will give you all the information you need so you can make an informed choice about our range of front loader machinery for sale. 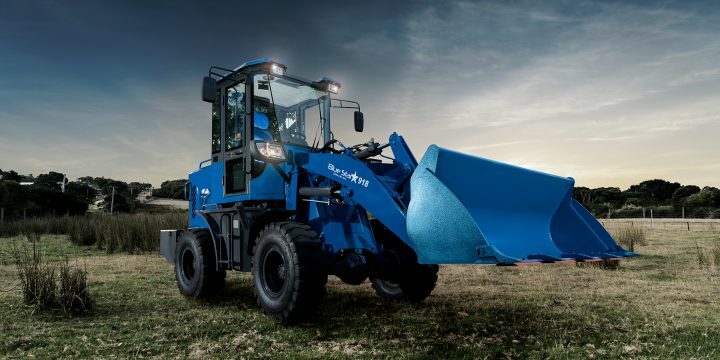 Easy to use and operate with joystick control, a Bluestar tractor equipped with a front end loader is compact, powerful and versatile enough to suit any job. Our range of industrial loaders also come with an impressive array of benefits, to maximise your productivity and ensure cost-effectiveness, whatever industry you’re in. Coming with a wide range of quick hitch attachments, the range of front end loaders for sale are versatile enough to be used for moving gravel, hay or fertiliser. Whether you’re looking for a mini wheel loader, a compact track loader or a small front end loader for sale, you can rest easy knowing you’ll find what you’re looking for at Great Southern Traders. At Great Southern Traders, we’re proud to offer high quality customer service paired with factory direct pricing. 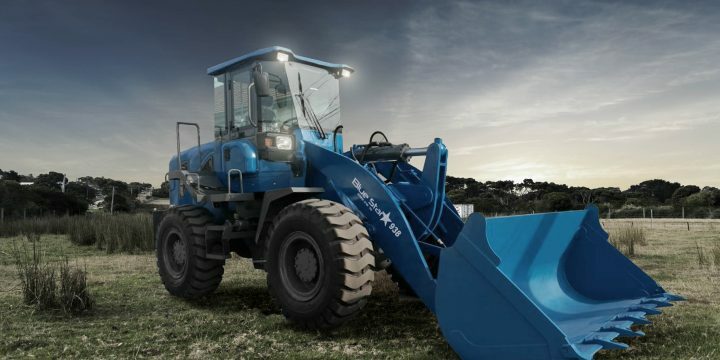 We also have spare parts readily available for the full range of Bluestar loaders listed for sale, including mini wheel loaders, small front end loaders, track loaders and industrial loaders. We also offer skid steer loaders and compact tractors for sale. For more information about our range of loaders, contact the experts today on 0429 218 794. Ask us about our finance options, warranty and 7 days per week after sales service.